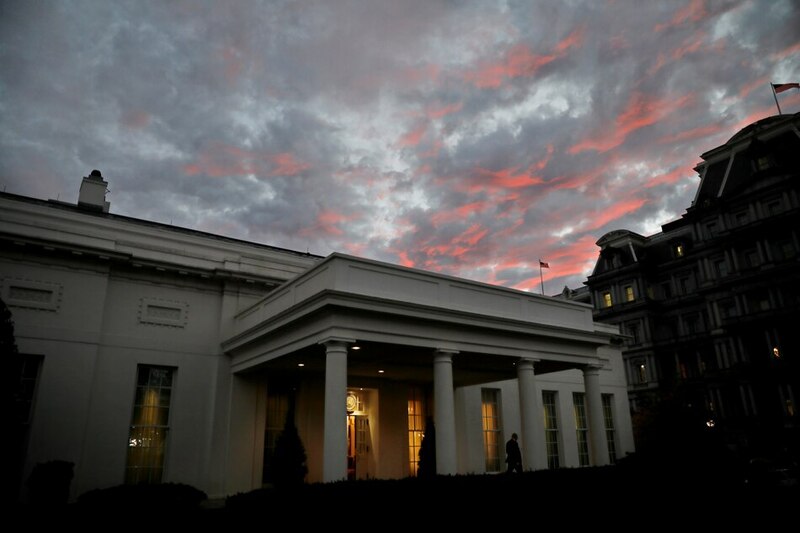 US Democrats, anxious to get started on their quest to recapture the White House in 2020, are lining up to launch campaigns in what is quickly becoming a crowded field of presidential contenders. A diverse group including at least 5 US senators will be vying for the right to challenge President Donald Trump, the likely Republican nominee, who could face a long-shot primary challenger. 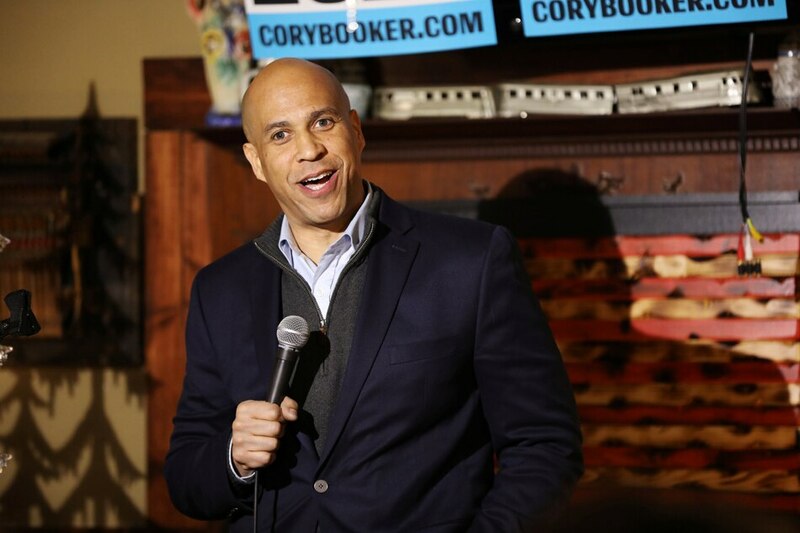 CORY BOOKER - Booker, 49, a black second-term senator from New Jersey and former mayor of Newark, gained prominence in the fight over Brett Kavanaugh's Supreme Court nomination. 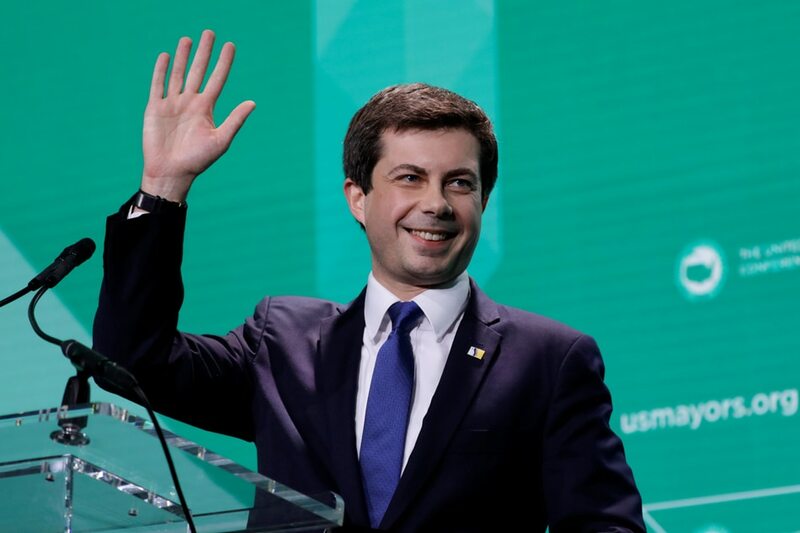 He announced his candidacy on Feb. 1, the first day of Black History Month, mentioning the impact of racial discrimination on his family and saying he would focus on creating good jobs and reforming the criminal justice system. 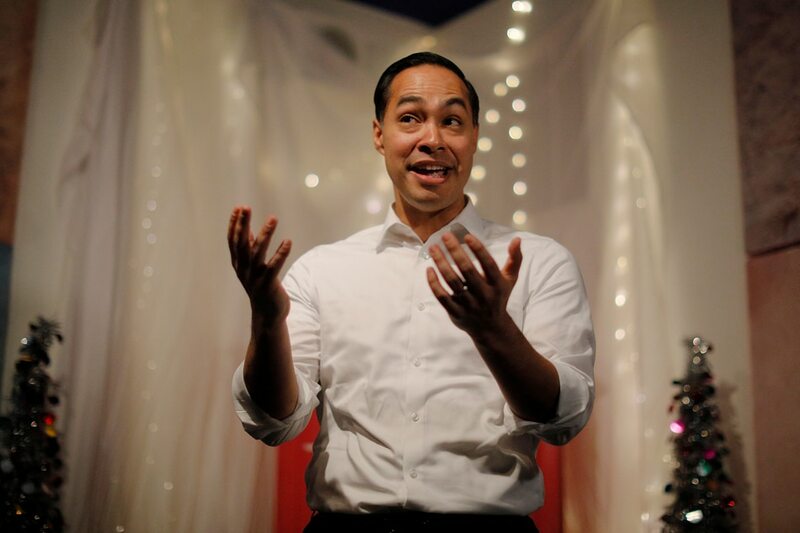 JULIAN CASTRO - The secretary of housing and urban development under then-President Barack Obama joined the race on Jan. 12 in his hometown of San Antonio, where he once served as mayor and a city councilman. Castro, 44, the grandson of a Mexican immigrant, is so far the only Hispanic in the field. He has used his family's personal story to criticize Trump's border policies. JOHN DELANEY - The former US representative from Maryland was the first Democrat to enter the race in July 2017, long before most candidates began making their moves. 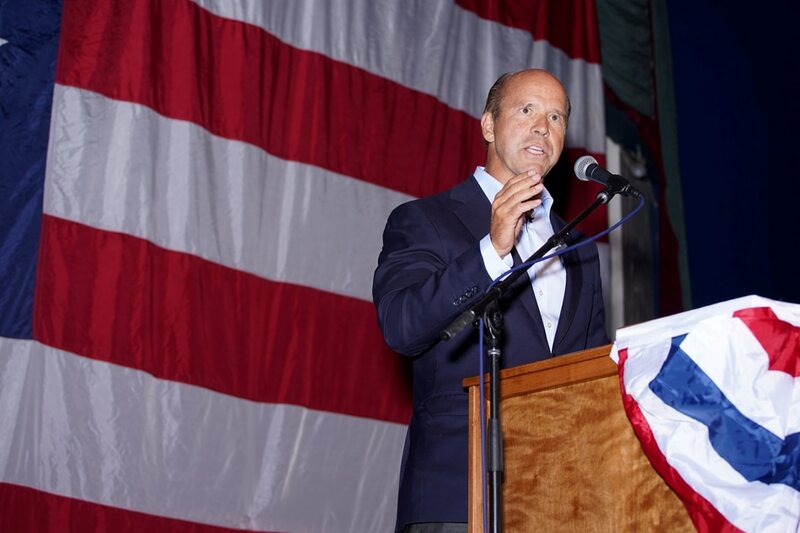 Delaney, 55, has focused heavily on campaigning and organizing in Iowa, the state that kicks off the nominating fight in February 2020, making repeated trips there and visiting all 99 of its counties. 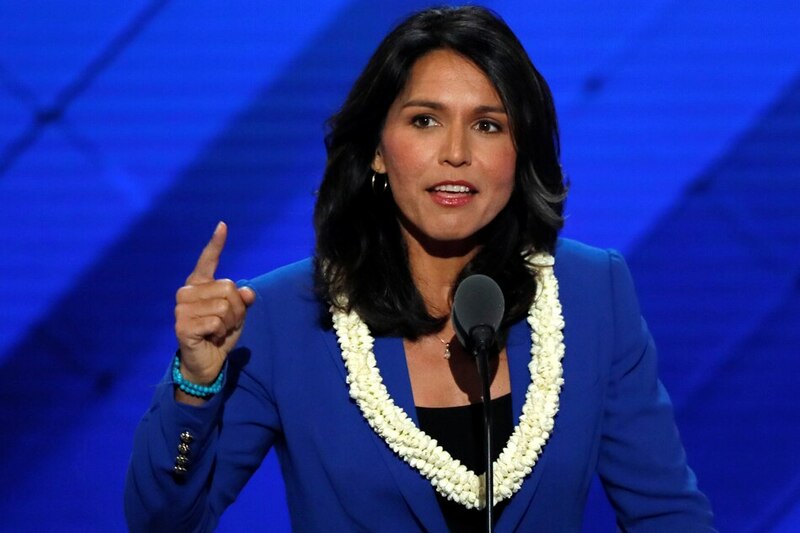 TULSI GABBARD - Gabbard, 37, the first Hindu to serve in the U.S. House of Representatives, announced she would run on Jan. 11. Her campaign has quickly been engulfed in controversy over her past anti-gay activism and statements, and the Hawaii congresswoman was forced to apologize. "In my past, I said and believed things that were wrong," she said. KIRSTEN GILLIBRAND - An outspoken leader in the #MeToo movement against sexual assault and harassment, the senator from New York announced her candidacy on Jan. 15 on "The Late Show with Stephen Colbert." 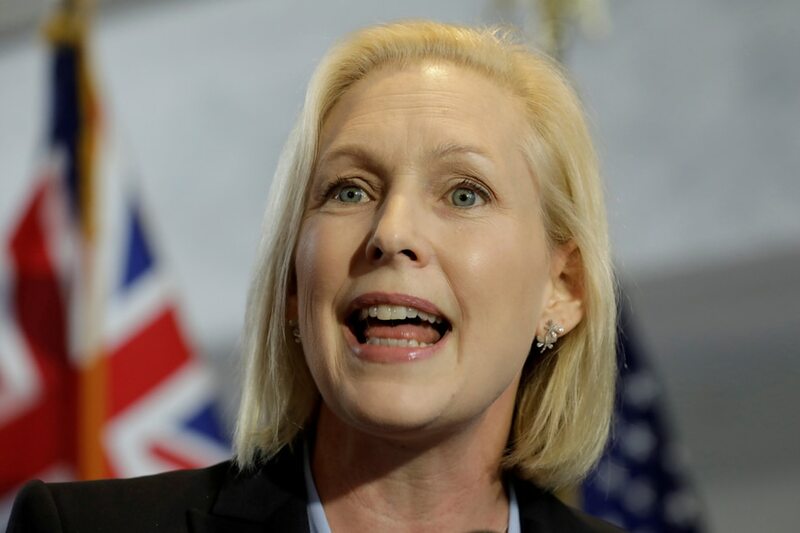 Gillibrand, 52, touted her rural roots in upstate New York on a subsequent trip to Iowa and said she had proven her ability to win over more conservative rural voters. AMY KLOBUCHAR - She was the first moderate in the crowded field vying to challenge Trump. 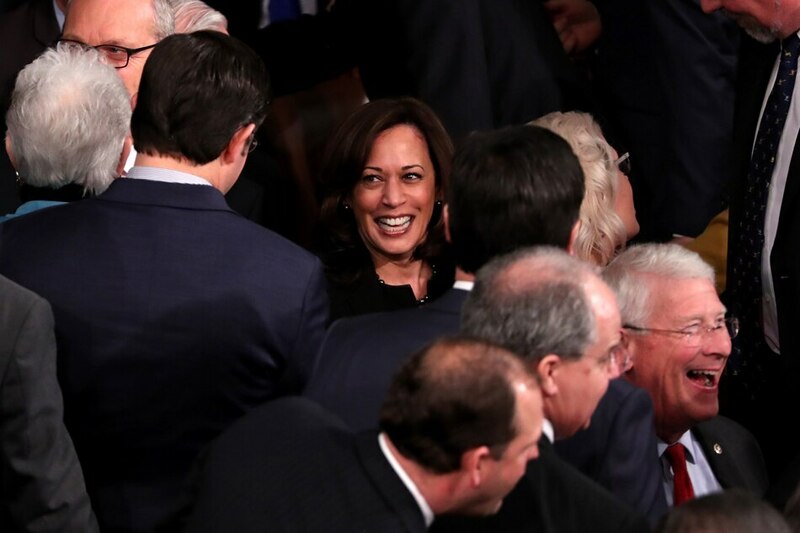 Klobuchar, 58, gained national attention in 2018 when she sparred with Brett Kavanaugh during Senate hearings on his Supreme Court nomination. 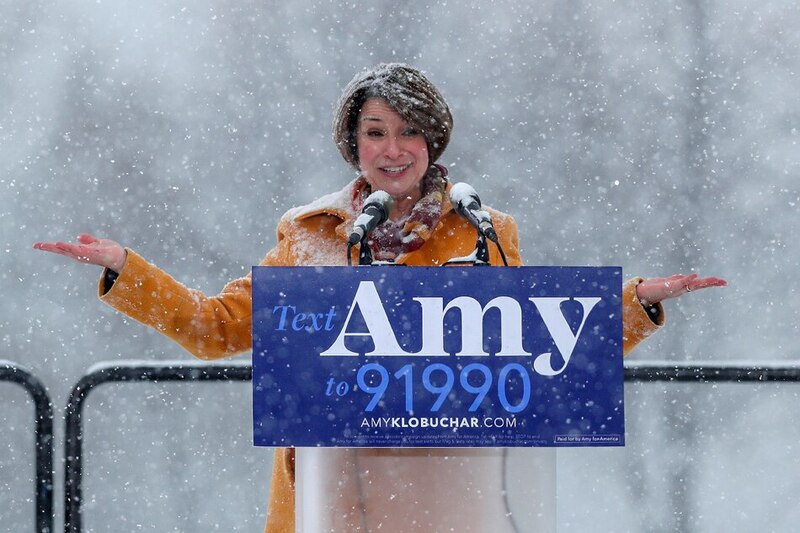 Now in her third six-year term as a senator for Minnesota, Klobuchar's campaign announcement came amid news reports that staff in her Senate office were asked to do menial tasks, making it difficult for her to hire high-level campaign strategists. ELIZABETH WARREN - The 69-year-old senator from Massachusetts, a leader of the party's liberals and fierce Wall Street critic who was instrumental in creating the Consumer Financial Protection Bureau, jumped into the race with a New Year's Eve video release. 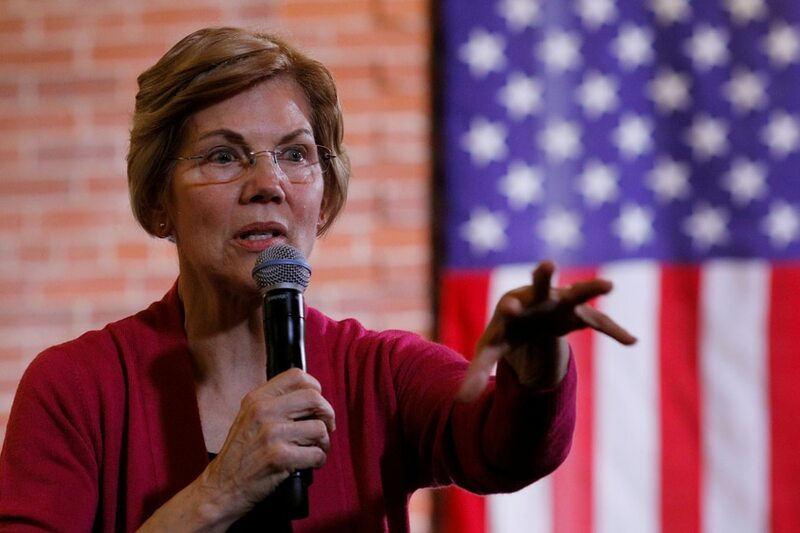 On visits to states that hold early nominating contests such as Iowa and New Hampshire, she has focused on her populist economic message, promising to fight what she calls a rigged economic system that favors the wealthy.